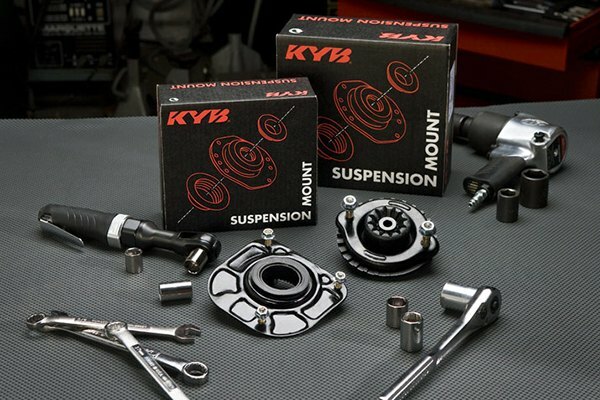 Acura Replacement Suspension Parts from KYB! 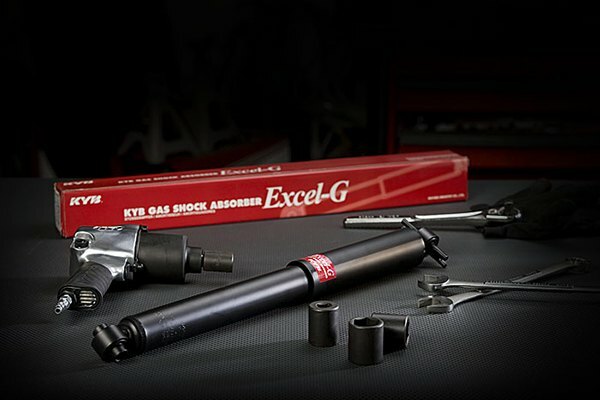 Damaged, worn-out or faulty shocks and struts not only affect the handling of your vehicle but can cause dangerous situations on the road. 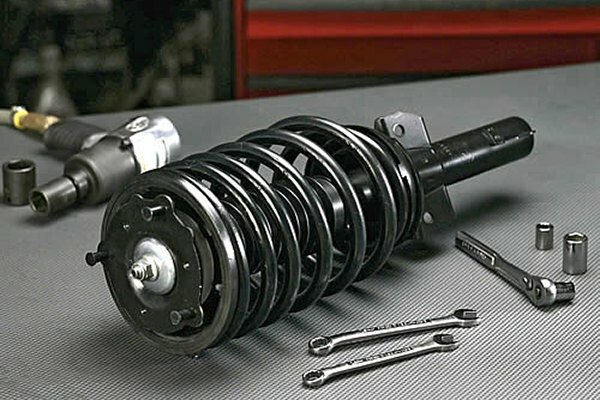 Replacing your shocks and struts after 50,000 miles will maintain the original driving characteristics your Acura and extend its life expectancy. Let your Acura drive and handle as it's supposed to be with KYB Suspension Parts! 96 acura rl suspension help. BRAND NEW KYB AGXS FOR SALE!!!! Spend gift-giving season right - choose CARiD Gift Cards! Quick Reply: Acura Replacement Suspension Parts from KYB!